A memory of W.B. Yeats walking in Dublin by Patrick Collins, dated 1969, was the top lot at de Veres. It made 29,000. ANYBODY buying Irish art right now is getting very good value for money according to John de Vere White. 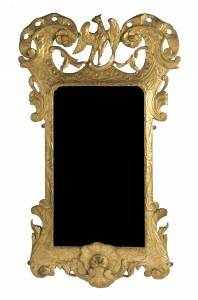 de Vere’s art auctions brought in around 480,000 with their 220 lot Irish art sale on September 28. 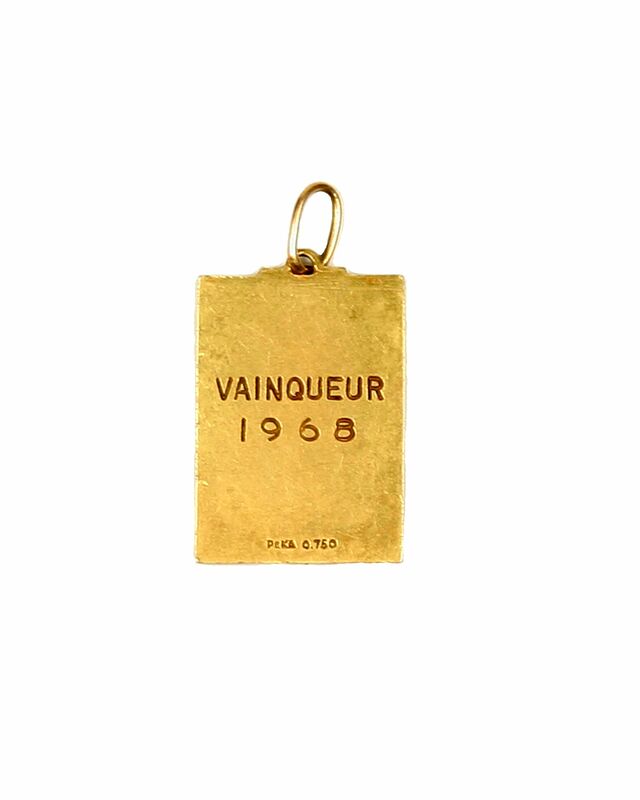 Just under 60 per cent of works on offer sold by lot, over 90 per cent sold by value. This means that all the most expensively estimated works found buyers. The top lot was a Patrick Collins oil from 1969, A memory of W.B. Yeats walking in Dublin, which made a hammer price of 29,000. A portrait by Dan O’Neill entitled Louise made 18,000 and a work by Donald Teskey made 6,000. All these paintings would have sold for far more money than this two years ago. Kestrel by Edward McGuire sold for 17,500 and Michael Cullen’s Mother and Child Sleeping made 8,700. A bronze by F.E. 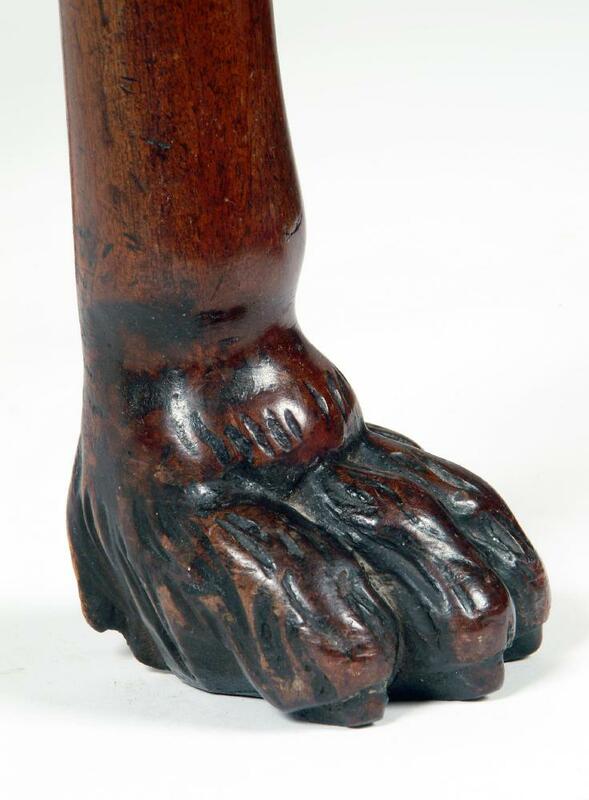 McWilliam, Standing Couple, made 10,200 as did Markey Robinson’s Amsterdam. In a Cork art sale that brought in 275,000 including fees, where 64 per cent of lots on offer found buyers, the top works failed to sell. 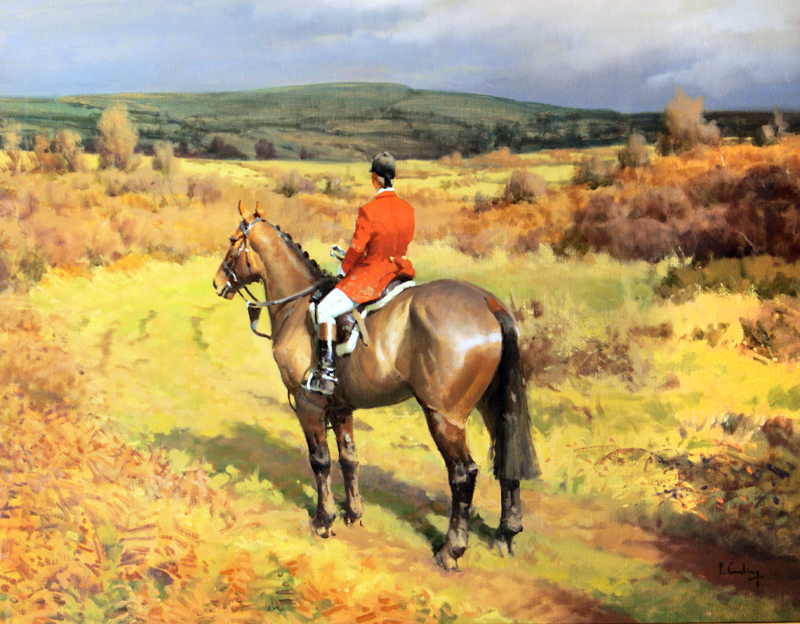 Nonethless auctioneer Morgan O’Driscoll was happy with the results of his Irish Art sale in Cork on September 27. The market took the view that the top lots, two horse paintings by Peter Curling, were over estimated at 50,000-60,000 each. 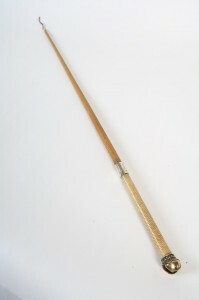 (See antiquesandartireland.com post for September 19). Around 30,000 would have been more realistic in the current climate. In the event each one was bid up to 24,000 before being withdrawn. 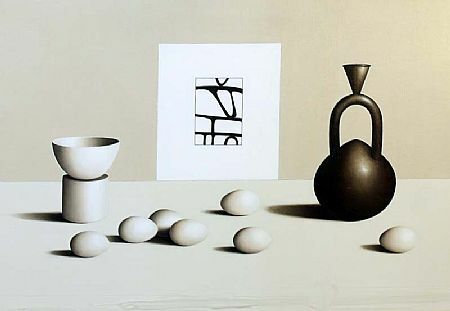 This work by Liam Belton RHA (b.1947) 'Chimu Vessel with Seven Eggs' made 9,600 at the Morgan O'Driscoll art sale in Cork on September 27. 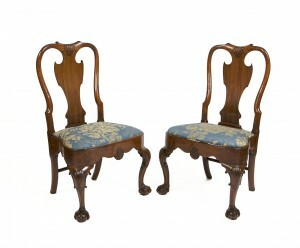 Buyers were out in force and around 30 internet bidders were a new feature in this sale. Prices for Markey Robinson. Graham Knuttel, Arthur Maderson and Kenneth Webb held up very well. 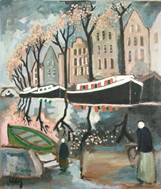 The main Gerard Dillon work, entitled Landscape Artist and estimated at 20,000-30,000, was withdrawn at 18,000 but an oil and collage by Dillon entitled Hiding in Masks and estimated at 4,000-6,000, sold for 3,200. Similarly a Colin Middleton landscape, Meadows, Killough, Co. Down dated June 1952 was bid up to 32,000 against an estimate of 40,000-50,000, and was withdrawn. 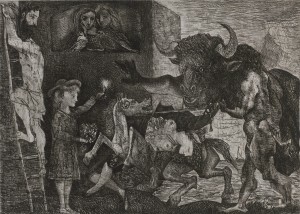 A set of limited edition artist proof prints by Pauline Bewick, The Midnight Court Series, made 1,900 over an estimate of 1,500-2,000 and there was no shortage of sales for works estimated at under 1,000. The top lot sold was entitled Roscoff, a large impressionistic landscape of the port in Brittany by Arthur Maderson. It made 12,000. The Meissen MacElligot thimble to be sold at Bonhams. (click on image to enlarge). UPDATE: THE THIMBLE FAILED TO SELL. 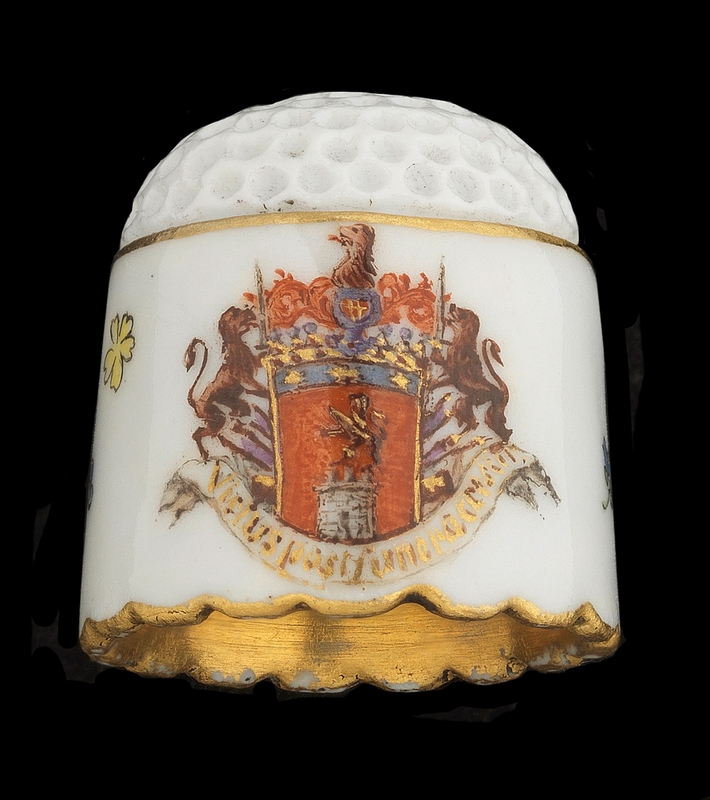 A tiny porcelain thimble decorated with the coat of arms of an Irish aristocrat, the only recorded armorial thimble created at the Meissen factory, is a feature at the concluding part of the sale of The Hoffmeister Collection of Meissen Porcelain at Bonhams in London on November 24. 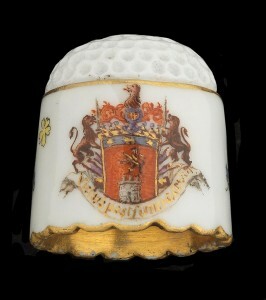 Worth far, far more than its weight in gold the thimble is decorated with the coat of the arms of the MacElligot family. Many members of this well known Kerry family served in the armies of the Empress Maria Theresa of Austria. This example was created with two matching snuff boxes and would have been given as a token of love. Bonhams are selling the thimble together with one of the oval snuff-box covers. 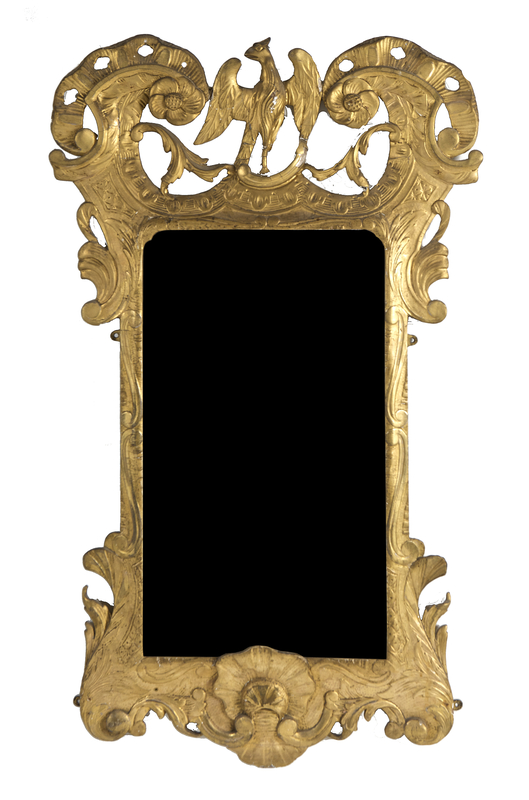 It was commissioned by Peter Julius Caesar, Freiherr (Baron) von MacElligot and Baron of Trughenamy, County Kerry (1715-81), probably as a gift for his first wife. Many members of the Irish nobility and their descendents left Ireland after the Treaty of Limerick in 1691 and joined Continental armies. MacElligot is thought to be a descendent of Colonel Roger MacElligot, who joined the Irish Brigade in France in 1697. The Hoffmeisters assembled the greatest collection in the world of highly important Meissen armorial porcelain, and, in the 300th anniversary year of the founding of the Meissen factory – Europe’s first porcelain factory – the sale is set to rouse much excitement amongst collectors. The collection has been on show at the Museum für Kunst und Gewerbe in Hamburg for the past ten years. The most expensive item in the Hoffmeister collection is a teapot from1713-14, decorated with the coat of arms of Sophie of Hanover, mother of King George I of England, (estimate £200,000-300,000). The tiny thimble carries an estimate of £20,000-30,000. UPDATE: The Hoffmeister Collection of Meissen Porcelain Part III at Bonhams, New Bond Street made £790,560, selling 81% by lot and 71% by value. This brought the total for the three sales of finest Meissen to £2,988,120. THE Empress Sisi of Austria (1837-1898), a tragic beauty famed in film and story, spent the 1879/80 hunting season in Ireland. A memento of that visit features at the James Adam Country House Collections auction at Slane Castle on October 5. Lot 209 is The Empress of Austria’s riding whip, c.1875 with ivory simulated cord grip, silver band with the imperial crest. 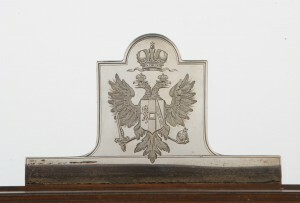 The pommel is in the shape of an imperial crown and the whip is contained in a glazed mahogany presentation case with a silvered crest plate engraved with the imperial Hapsburg Arms on the back. 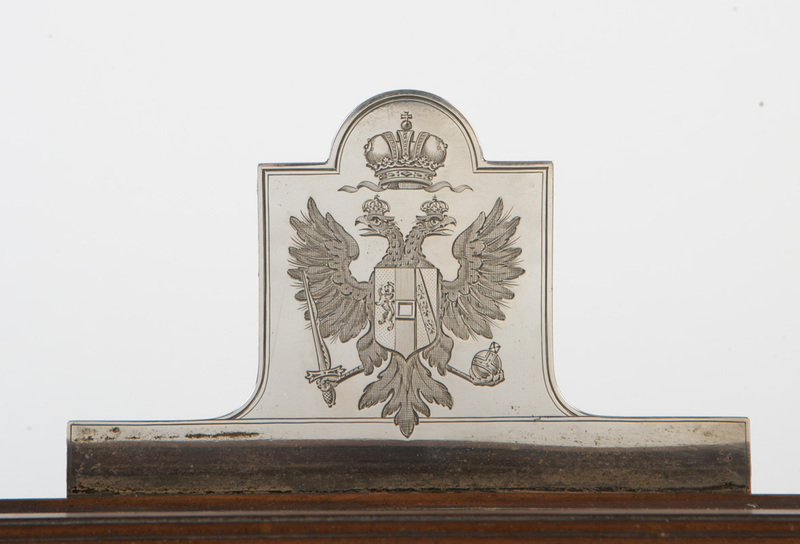 The provenance is Rahinston House in Co. Meath and the estimate is 3,000-5,000. 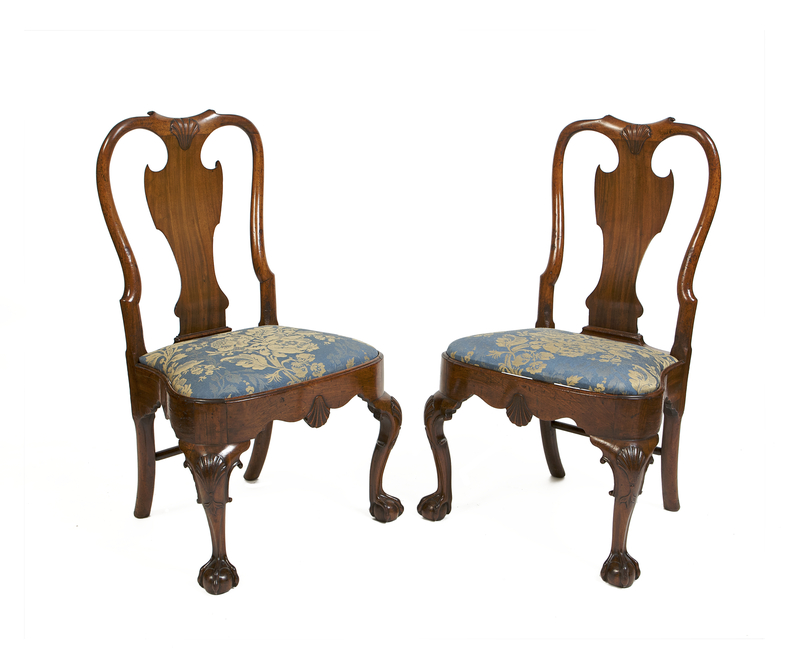 THE 45TH Irish Antique Dealers Fair – an important annual showcase for the Irish trade – takes place at the RDS in Ballsbridge, Dublin from September 24 to September 26 with preview on Thursday, September 23 from 5 p.m. to 10 p.m. There will be over 40 dealers in attendance with a new layout in the Main Hall. Some of them, well known over years in the Irish antique business, no longer operate from shops so the fair is an unrivalled opportunity to see what they have on offer in a new layout is designed for easier access. Opening times are from noon to 9 p.m. on Friday, September 23, noon to 7 p.m. on Saturday, September 25 and from 11 a.m. to 6 p.m. on September 26. The video below gives a flavour of the fair. Equestrian paintings by Tipperary based artist Peter Curling are among the top lots at the Morgan O’Driscoll art auction at the Radisson Hotel at Little Island, Cork on Monday September 27 at 6.30 p.m.
Webb, Gerard Dillon, Markey Robinson, Colin Middleton, Frank McKelvey and Hector McDonnell. Dillon, Landscape Artist is estimated at 20,000-30,000. Fallon, Rowan Gillespie, John Behan and Patrick O’Reilly. Markey Robinson from two different Dublin private collections. In London on September 22 Christie’s will offer a pair of rare 19th century photo albums by Esteban Gonnet entitled Recuerdos de Buenos-Ayres, discovered in an Oxfam shop in Newcastle upon Tyne. The albums, an early account of Argentine landscapes in the 19th century, are being offered by Oxfam with an estimate of £3,000-5,000. A video presentation by antiquesandartireland.com You can choose to watch it on full screen by clicking the little arrow box on the lower right hand corner, and return to the page by pressing escape on your keyboard. 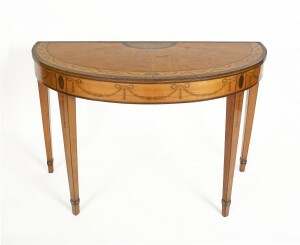 THIS fine mid 18th century Irish mahogany card table, almost certainly one of a pair, sold at Hartley’s in West Yorkshire for £26,000 on Thursday, September 16, 2010. It had been estimated at 3,000-5,000, but the Irish antique trade had been very interested in the piece. Hartley’s said it was bought by the local trade in West Yorkshire on behalf of a client. The rounded oblong folding top was relined in green baize. The shaped frieze is carved with acanthus scrolls on a punched ground and centred by a lion mask in high relief. The fact that the mask faces in one direction indicates that it was once part of a pair of tables. The acanthus carved cabriole legs terminate in lion paw feet. 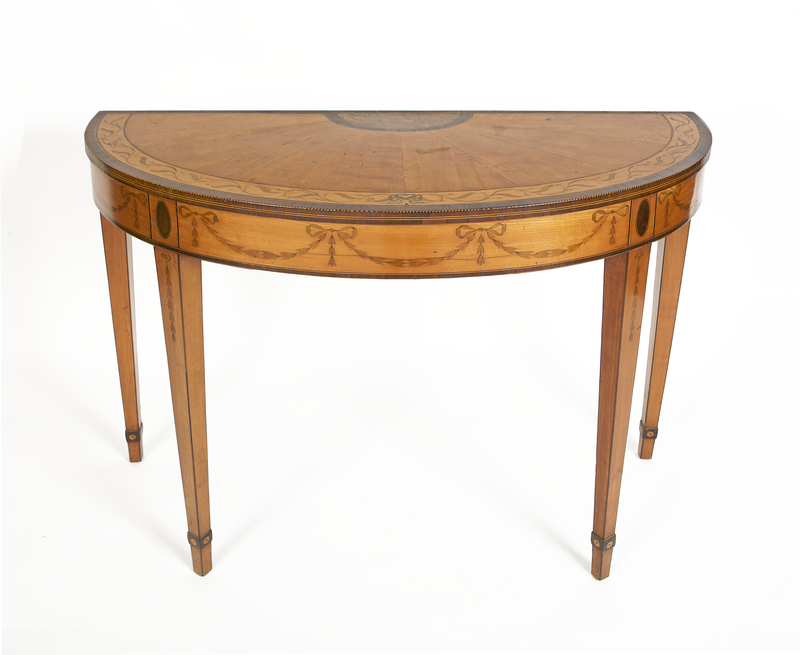 Hartley’s at Ilkley in West Yorkshire, is one of the leading auction houses for antiques and fine art sales outside London. 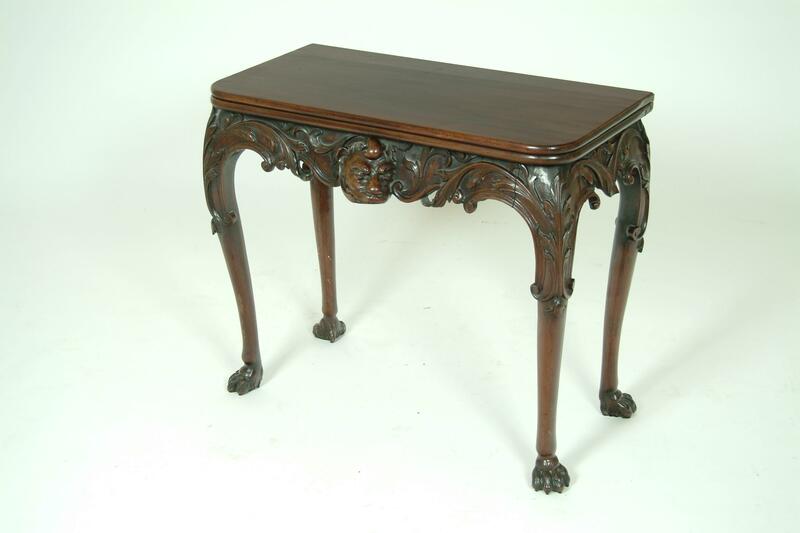 In June 2010 an Irish George II mahogany side table, c1750 from Kinnaird Estate made a staggering £229,940 at Lyon and Turnbull, Edinburgh. The piece was hotly contested by two bidders in the room and potential bidders lined up on ten telephone lines were unable to enter the fray.